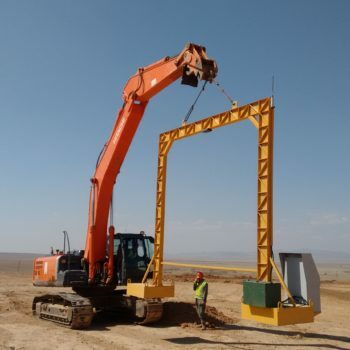 The ODOD Gold company in Mongolia benefits from vastly improved vehicle through put and control of contractors trucks carting overburden within their mining operation with their installation of TagMaster RFID products in their load volume scanners, LVS, from LoadScan, New Zealand. 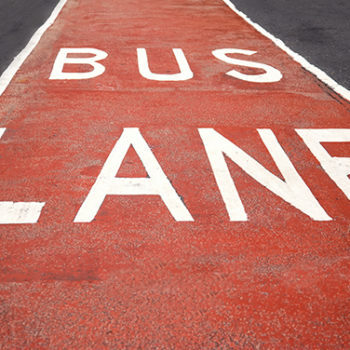 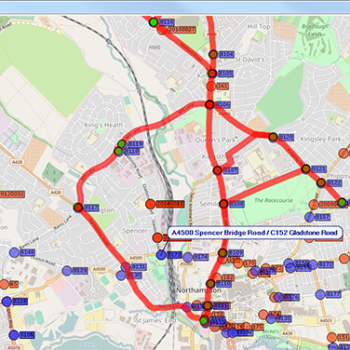 Successful implementation of ANPR Journey Time Management System. 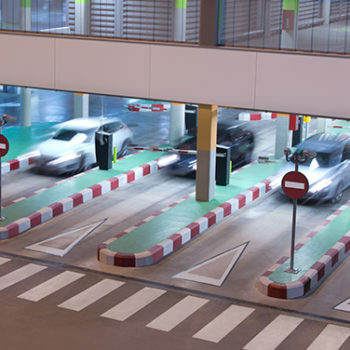 With ever increasing traffic companies are eager to give easy and quick access to employee and guest parking. 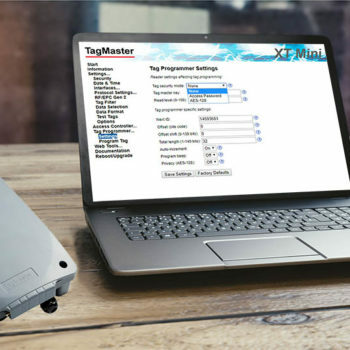 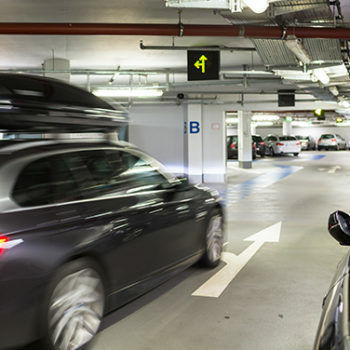 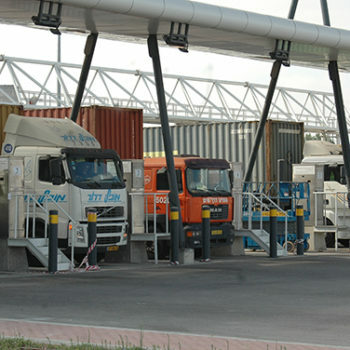 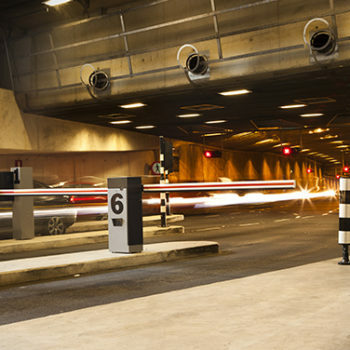 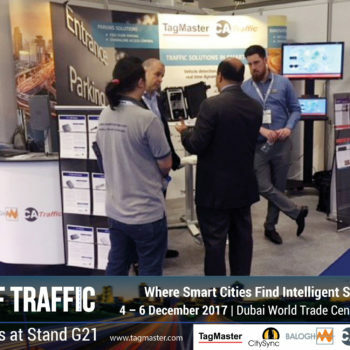 With the implementation of TagMaster RFID readers and tags and/or CitySync ANPR cameras companies are able to effectivelyand efficiently track, monitor and manage scarce parking space.